Just when I thought Butter Chicken couldn't get any better! 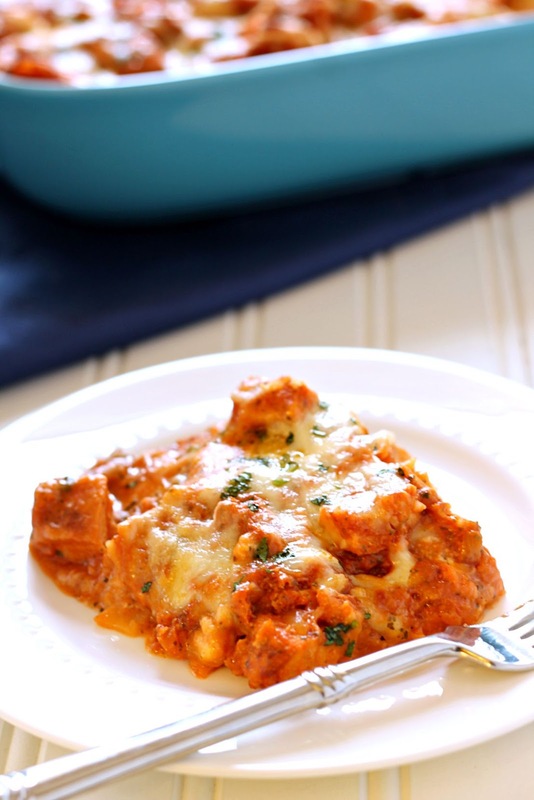 Today I'm sharing with you a recipe for Butter Chicken Lasagna for Catelli's Blogger Challenge. The challenge is to create an original recipe using their new Gluten Free Lasagna. UPDATE: My Butter Chicken won the contest! I wanted to make a lasagna that incorporated my Indian heritage. We all love Butter Chicken so I thought it would be a great idea to use this as my sauce in a lasagna. What I immediately noticed about this lasagna was the shape. It is different than the Catelli Healthy Harvest Lasagna that I usually use. They are smaller, thinner and don't have ridges on the edge. This is an oven-ready lasagna so you don't boil the noodles. I have never used an oven ready lasagna before and loved the convenience. 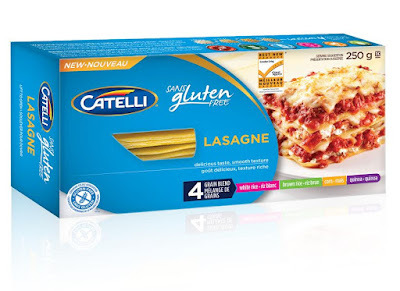 Catelli® Gluten Free Lasagna is the sixth cut of pasta to be featured in the Catelli® Gluten Free line which already includes Penne, Macaroni, Fusilli, Spaghetti and recently-introduced Linguini. 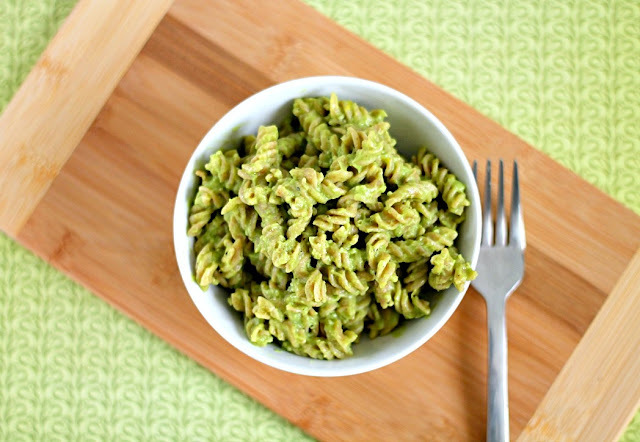 Catelli® Gluten Free Pasta was voted 2015 Best New Product voted by consumers. 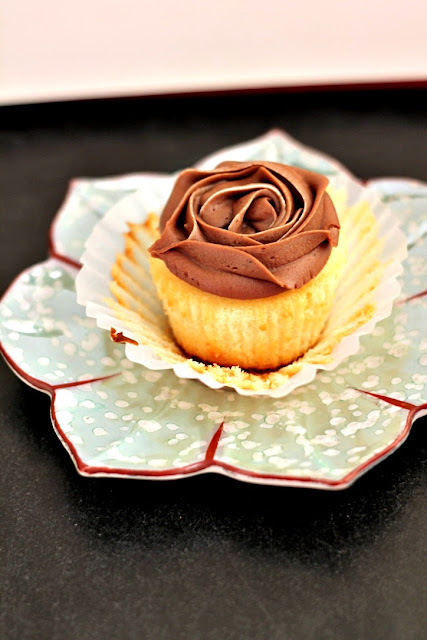 It is made with white rice flour, brown rice flour, corn flour, quinoa flour, monoglycerides ( from vegetable/palm oil) which are all GMO free ingredients. For Gluten-Free, please ensure spices have had no cross contamination and are labelled gluten-free. Butterfly the chicken breasts. In a small bowl mix together cumin, garam masala, salt, cayenne pepper, tandoori masala and kasuri methi. Rub on both sides of the chicken and refrigerate for at least 30-60 minutes. Spray a cast iron pan glass baking dish with oil. In a large bowl, whisk together yogurt, oil and ginger garlic paste. Dip each chicken breast into the yogurt mixture. Coat well. Lay on prepared pan. Broil 10-18 minutes or until cooked through, flipping them over halfway through. When done let chicken rest for 5 minutes and then cut into 1/2 inch cubes. Heat the oil in a pan over medium heat. Fry onions until soft and translucent. Add ginger-garlic paste and stir for about 1 minute. Add 1 tbsp kasuri methi and all the remaining ingredients except for the sour cream and butter. Cook on medium heat until thick, about 5 minutes. Add sour cream and butter. Stir and cook for a couple more minutes. Add the cooked chicken with all it's juices and remaining 1 tbsp kasuri methi. Simmer for a few more minutes. Taste and adjust seasoning. Preheat oven to 375°F. Spray a 3 quart baking dish with oil. Spread 1 cup of Butter Chicken Sauce on bottom of pan. Lay 3 pieces of lasagna. Spread 1/3 of the Butter Chicken Sauce, 1 cup cottage cheese and 1/3 of the mozzarella. Note: This is a very saucy lasagna. Lay 3 pieces of lasagna. Top with half of the remaining Butter Chicken Sauce, 1 cup cottage cheese and half of the remaining mozzarella. For final layer, lay 3 pieces of lasagna, remaining Butter Chicken Sauce, remaining mozzarella and Parmesan. Cover with foil (making sure the foil isn't touching the cheese). Bake for 30 minutes. Remove foil and bake for another 10 minutes. Broil for a couple of minutes to brown the cheese. Let rest 10 minutes prior to serving. I like a meat Lasagna with cottage cheese and spinach. My fave lasagna is spinach and mushroom. My fav is Veggie lasagna!! YUM! Thanks! I love lasagna with ricotta and spinach! I like lasagna with meat sauce and spinach. I like traditional lasagna with ground beef, tomato sauce and lots of cheese. I enjoy lasagna with meat sauce. Bailey Dexter My favorite gluten free lasagna has my home made gluten free meatballs all sliced up, mozzarella, provolone and cottage cheese, spinach and my home made sauce of course! Love the Indian twist to the lasagne... so cheesy and delicious! My favourite lasagna would have a ground beef sauce, cottage cheese and lots of shredded cheese. I love traditional meat lasagna too, with ricotta, parmesan and lots of mozzarella! I love lasagna with meat sauce and lots of cheese! My favourite is chicken lasagna with creamy garlic sauce. Ok. This is now my favourite lasagna! My favorite lasagna is spinach, hamburger, cottage cheese, tomato sauce, mozza cheese and precooked noodles. 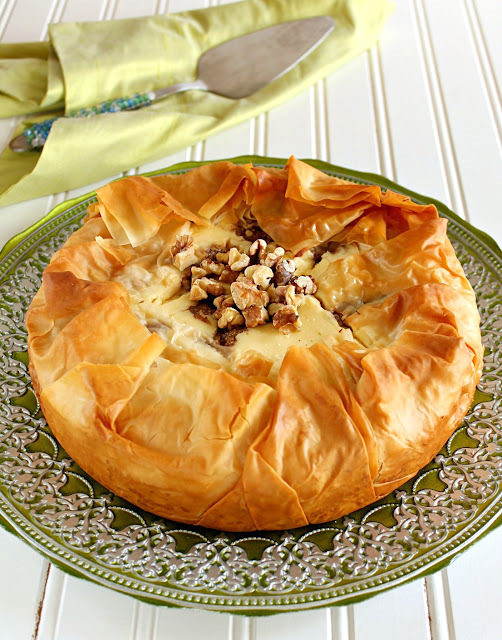 Very delicious and testy recipe. Love the fusion twist! My fave lasagna is the traditional meat version, with a little bit of Indian spice, and lots of white sauce! My favorite lasagna is with lots of ground beef and lots of cheese. I like a nice seafood lasagna in a creamy sauce. 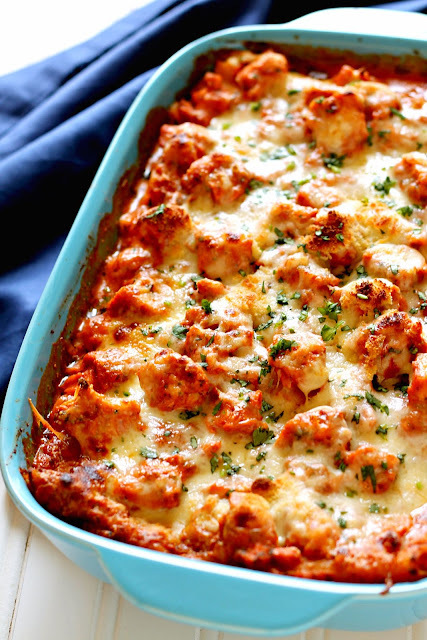 My favorite lasagna is a roasted vegetable one with lots of cheese! I like my lasagnas with a hearty tomato sauce and ground beef!